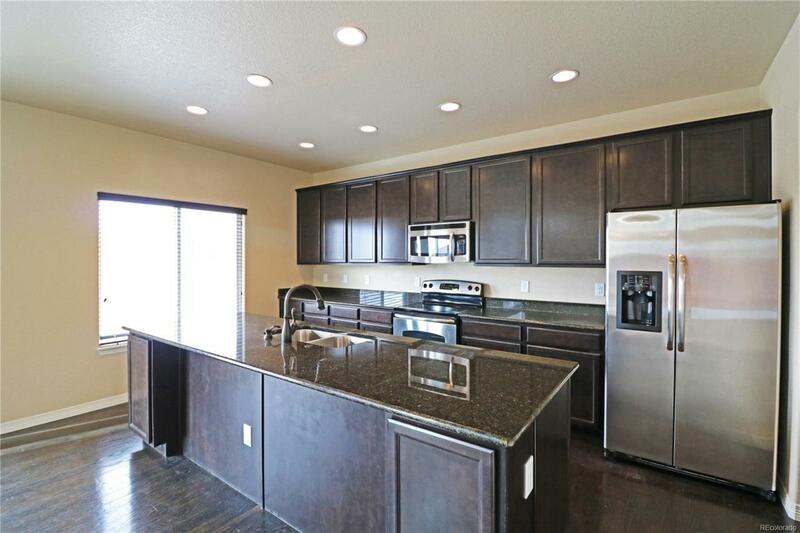 Outstanding Floorplan, great condition! Home has been professionally cleaned, and carpets professionally cleaned! 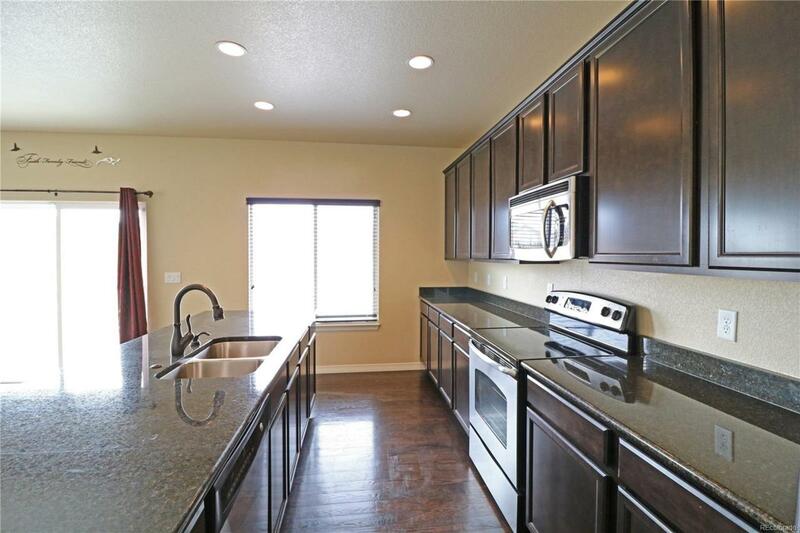 Granite counters throughout, stainless steel appliances, hardwood floors and tile, 9ft ceilings, and central air. 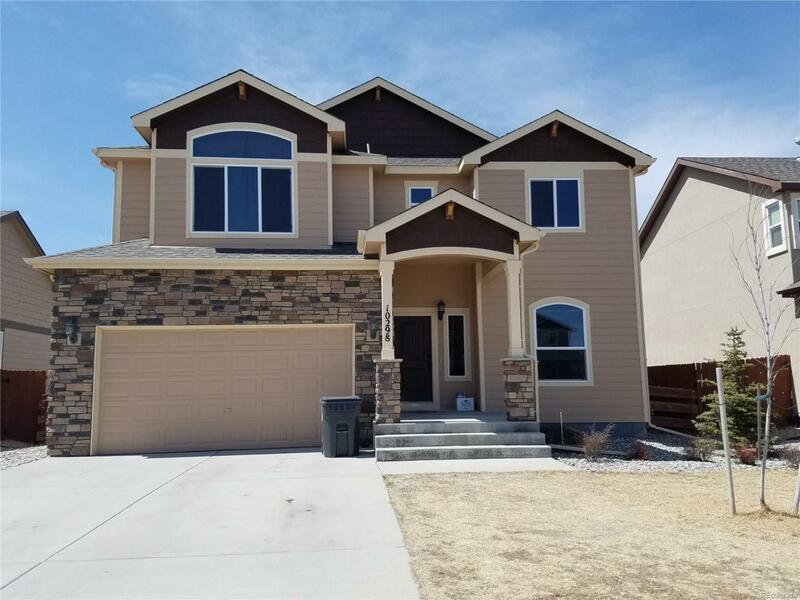 Master suite is amazing, large master with a double sided fireplace, deep soaking tub, walk in shower with body jets, double vanity and walk-in closet. Upstairs in addition to 3 bedrooms and the laundry room you'll find a loft that overlooks the living room with 18ft high ceilings. 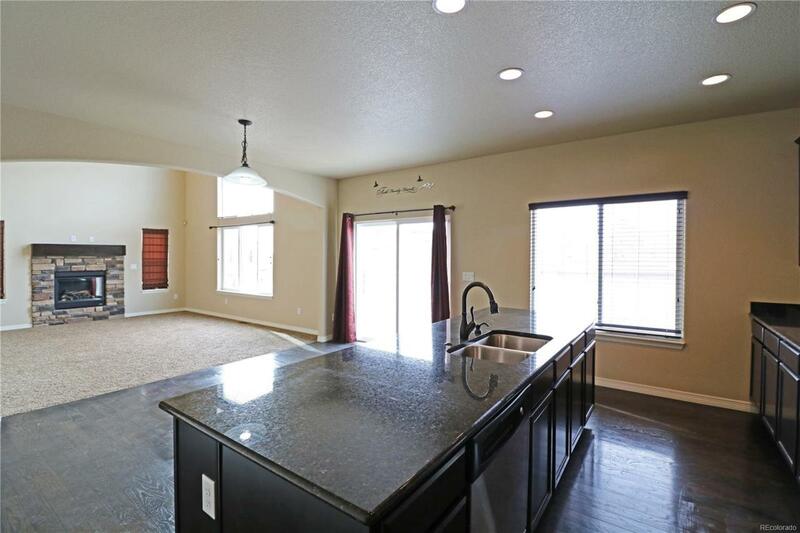 Enormous rec room in basement features a large wet bar, additional bed and full bath in basement. Central air conditioning. Back yard features a dog run spanning the width of the yard, and a 600 sqft concrete patio. Meridian Ranch Rec Center fees are included in the utility bill, rec center features an outdoor pool, fitness center, and much more. Offered by The Colorado Springs Group Inc..